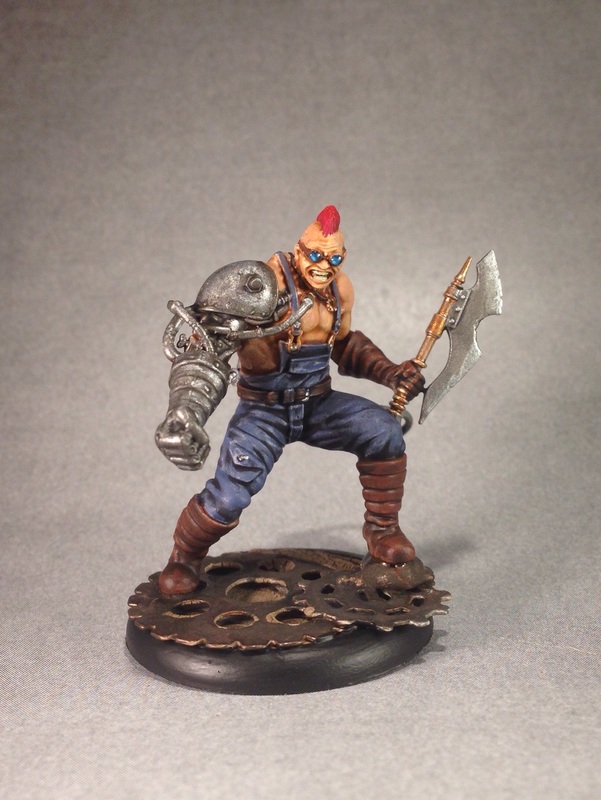 Yesterday I mentioned that Wyrd’s annual Iron Painter Competition has been announced and that I once again will be throwing my brush into the ring and chronicling my quest for you here. 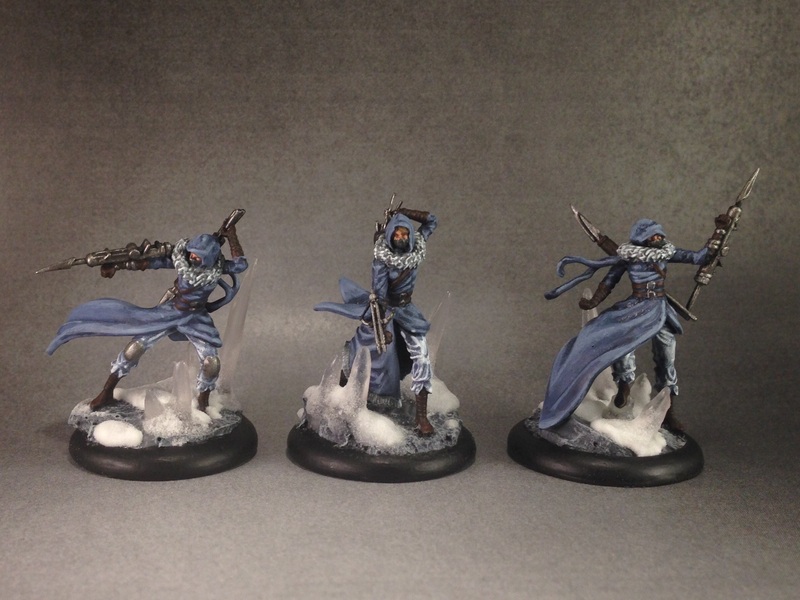 That means that this week’s Work in Progress Wednesday is all about clearing the decks of ongoing projects before the insanity that is Iron Painter arrives. I said I would be starting to crank out more painted models soon, so here’s the fruits of my labors for the weekend: a Soulstone Miner! 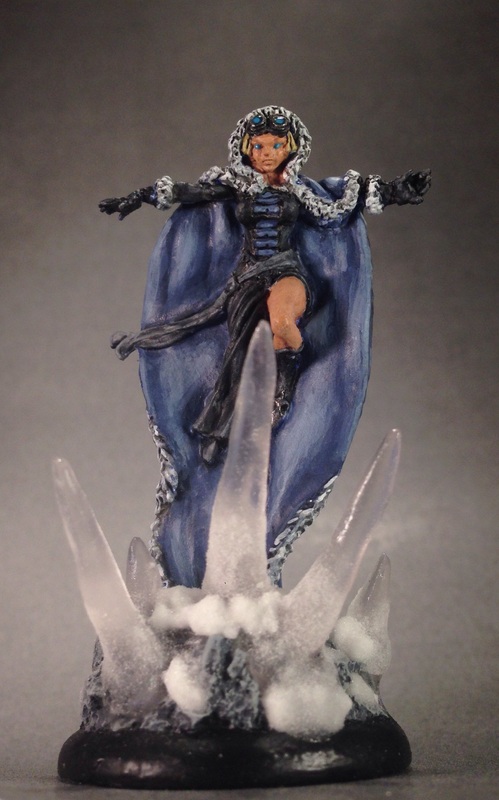 My Arcane Emissary: Rasputina, Avatar of Famine! 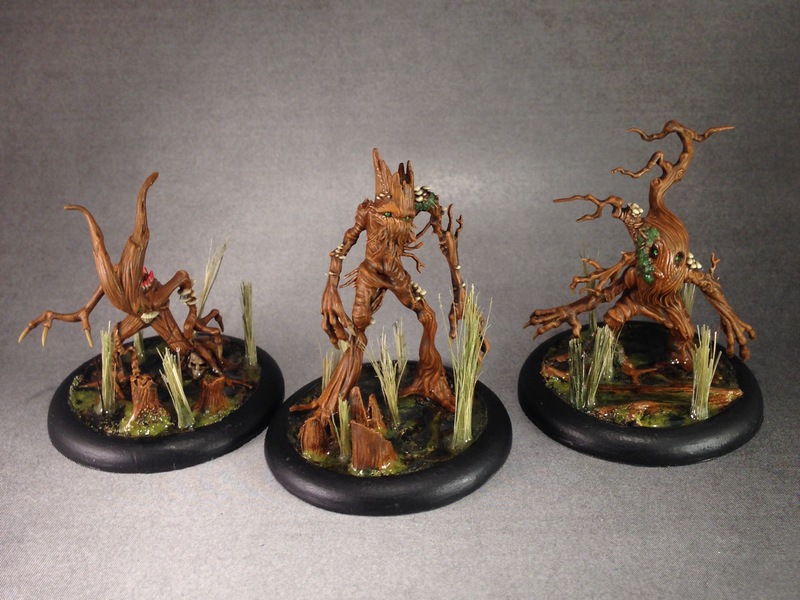 This lovely Malifaux model is Rasputina’s Avatar, the Avatar of Famine. 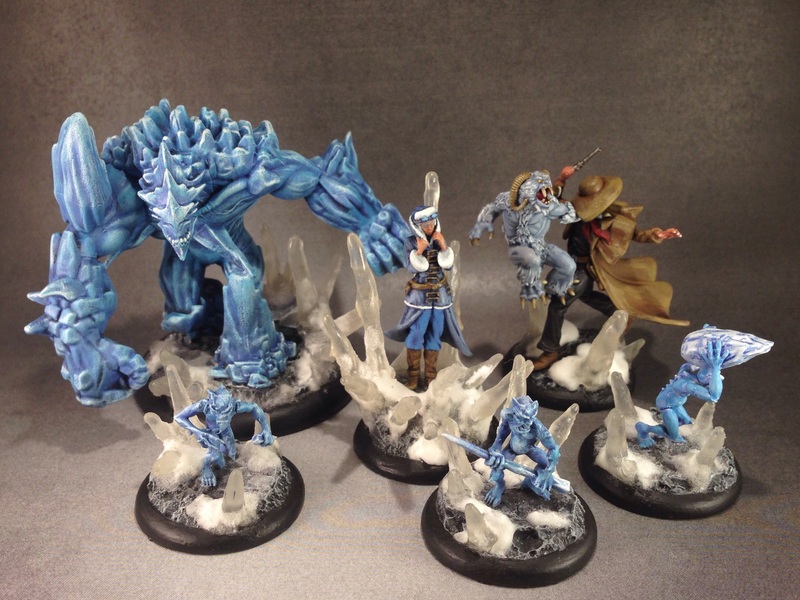 I have previously mentioned that in Malifaux Avatars represent the ultimate incarnation of a master’s power and that the 2nd edition ruleset relegated them to campaign only status, but not anymore! In the latest book, Shifting Loyalties, rules were released for the Emissaries of Fate and any Avatar model is a tournament legal proxy for these powerful new allies. What’s that coming out of the shadows? 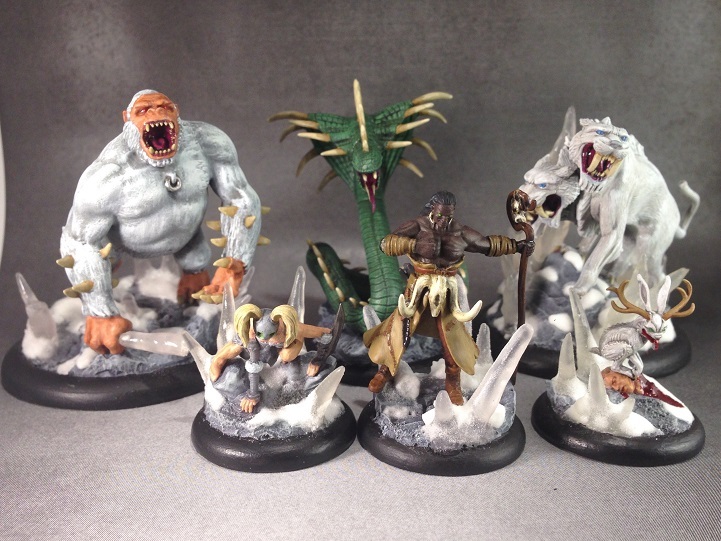 Oh no, it’s some of those crazy cannibals from the Cult of December here to back up Rasputina and her icy friends! This weekend I had a lot of time to get in some painting and managed to get a little ahead of the curve for finishing off the models I wanted to finish before heading out to Gen Con. 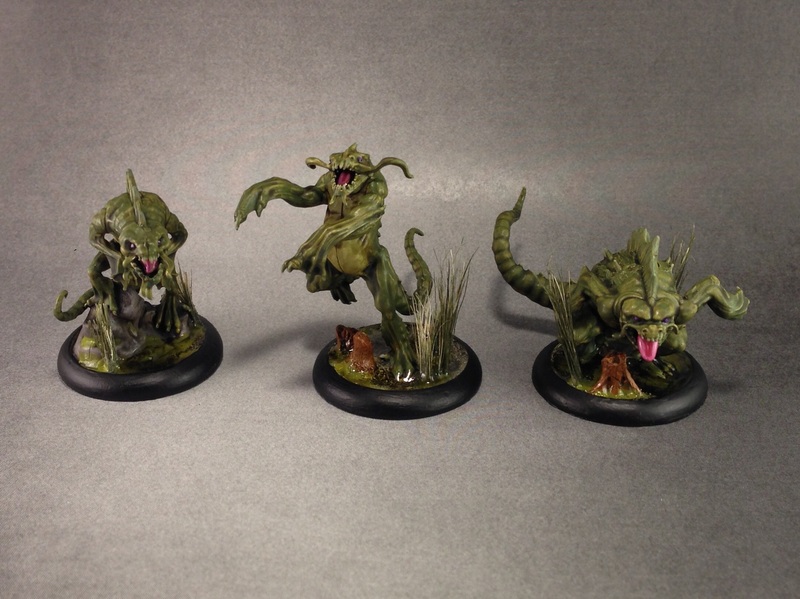 These creepy little fish-frogs are Silurids from Malifaux and they are here to join Marcus’ magnificent menagerie (and the rest of my Neverborn if I ever get around to playing them).